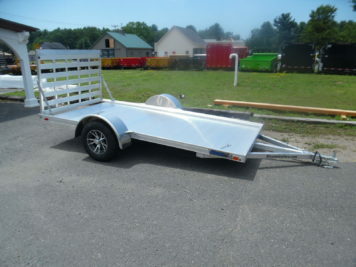 Items on this page are instock, on display, and available now in Westfield, Massachusetts. 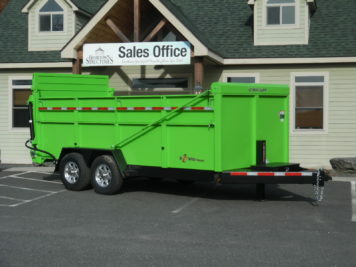 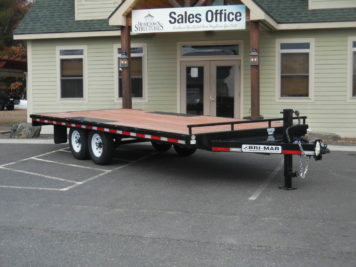 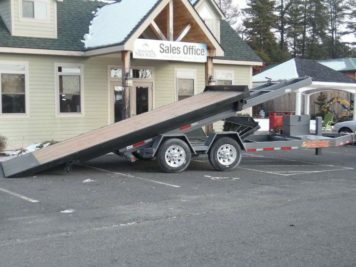 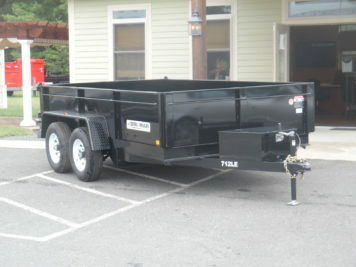 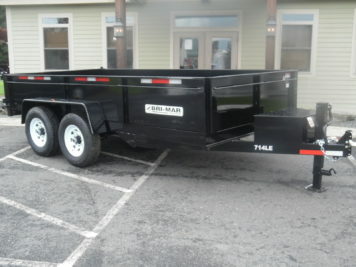 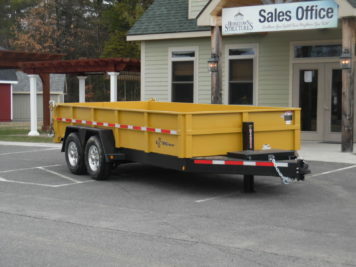 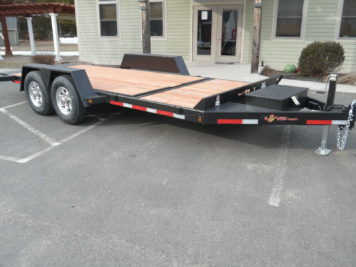 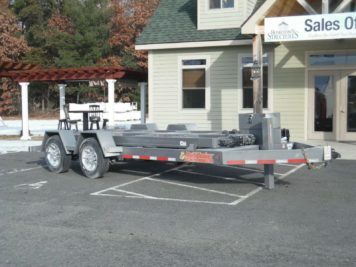 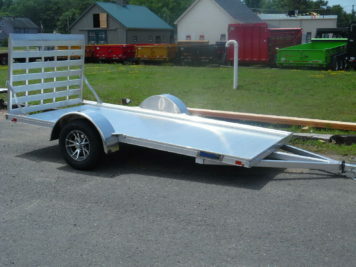 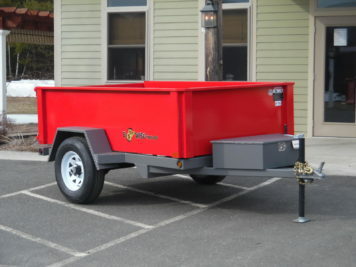 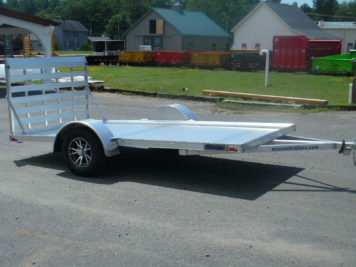 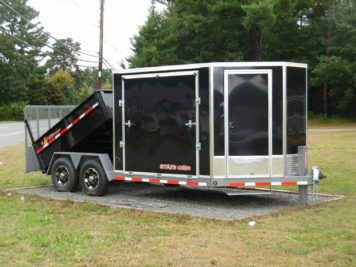 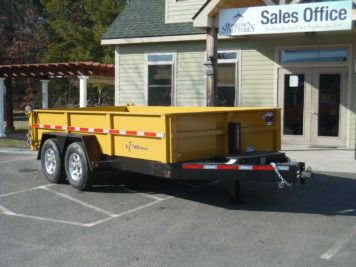 SAVE by investing in one of these discounted trailers! 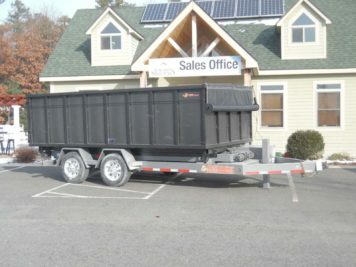 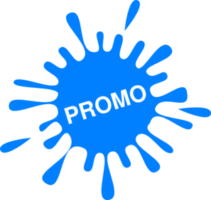 Blowout deals – greatest savings of all units we sell!